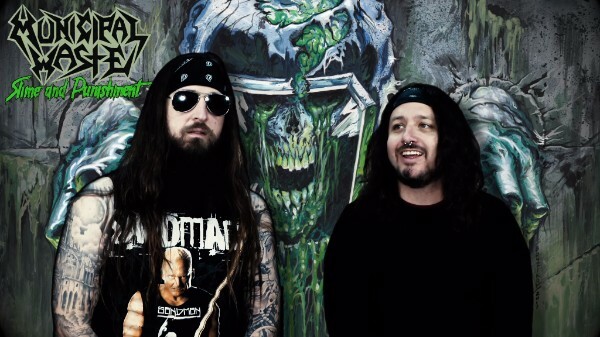 Municipal Waste discusses in their recently released album teaser about recording their forthcoming album Slime and Punishment at Phil “Landphil” Hall’s studio, Blaze of Torment. The album drops June 23, 2017 via Nuclear Blast Records. The band will be appearing on this summer’s Vans Warped Tour. Dates are below.